The most compact of the Manta series, this pack has an added zip front pocket with mesh organizer and works best for day long adventures. 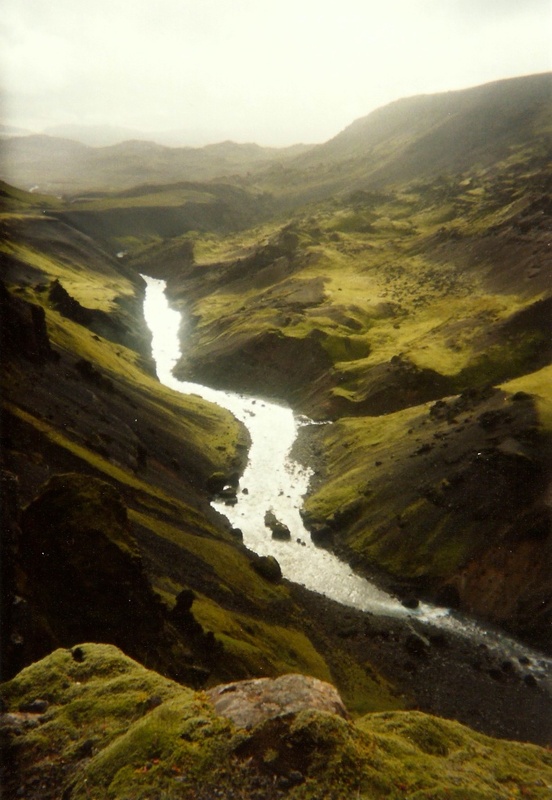 towards the back of the pack. 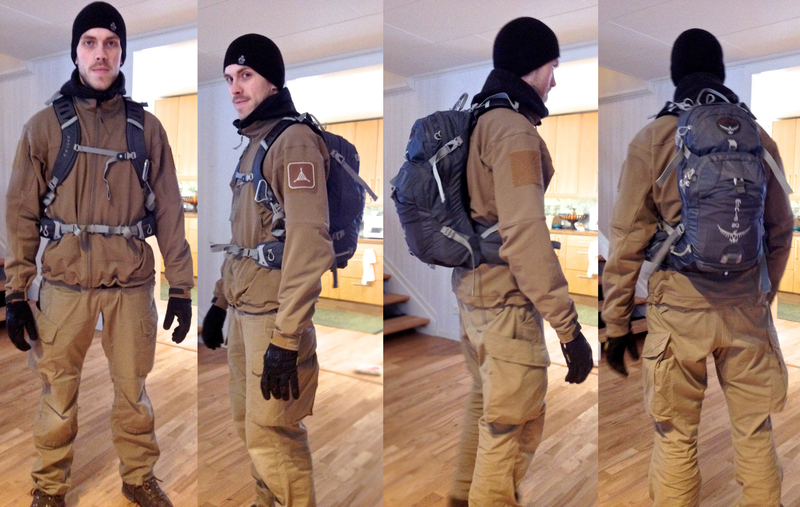 I’d also liked a different and better organizational pocket on the outside and a lot less straps! The price here in Sweden for a Manta 20 is about 900 SEK and the European and Asian versions comes with out the (awesome) Osprey Hydraulic Reservoir so I’ll need to get that too. It’s about 300 SEK extra but well worth it because it integrates with the pack. So with this the pack, complete, the price would be about 1200 SEK which is close to what it’s bigger cousin the Kestrel 38 costs. The feature list is just as on anything else you buy, cramped with stuff. 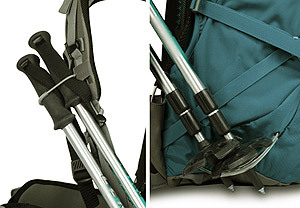 But the thing worth mentioning are the Stow-on-the-Go system which gives you the possibility to carry trekking poles on the side of the pack. It attaches on the left side of the pack. One thing that I would like to be different is on the hip belt. 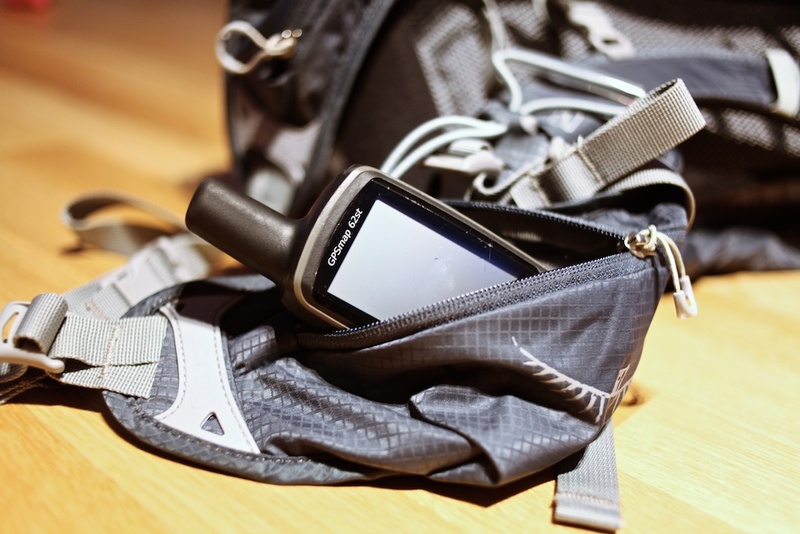 There are two great pockets there, one on each side that are big enough to carry a larger point-and-shoot camera, GPS, snacks or basically whatever in that size. But, they could have added some thin foam on the inside for some extra comfort. 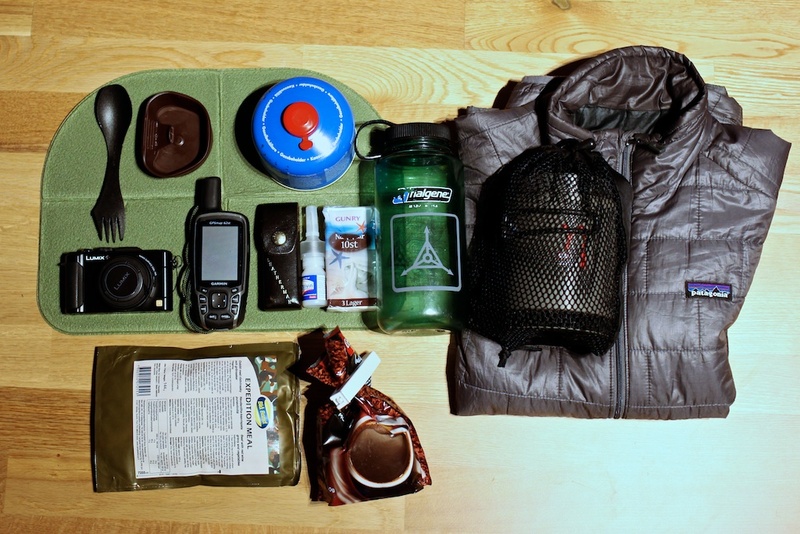 If you have something with a not so nice pointy edge or like a GPS antenna that could build a pressure point over time if you’re running with this pack. Also a warning about the hip belt. If you’re a very skinny dude you could run in to some problems not being able to set it as tight as you want to. I’m 180, 68kg and if I were a little skinnier I could get som problems with this, especially in the summer time when you don’t wear thick sweaters and jackets (in the first picture I haven’t tighten everything properly). One of the best features of the pack is the frame, Airspeed. It gives a lot of ventilation and is ergonomically made so it sits really nice on your back. 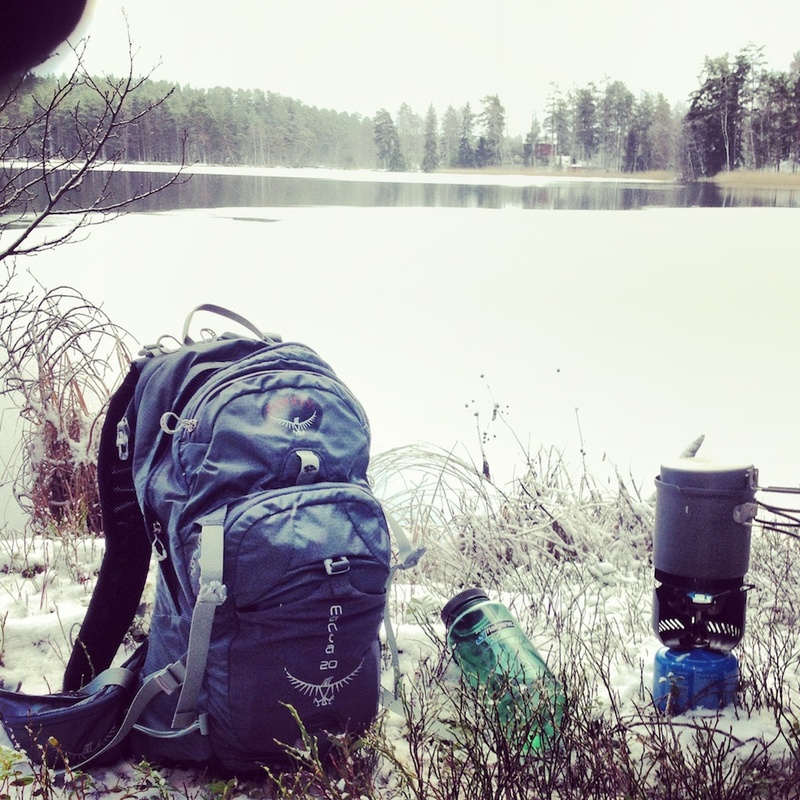 Here are a picture when I had a coffee break when I was out walking today and also a picture of what I had in my pack at that time. With this stuff the pack was quite full but I could put some extra things in there if I wanted to but that would have had the fabric really stretched. 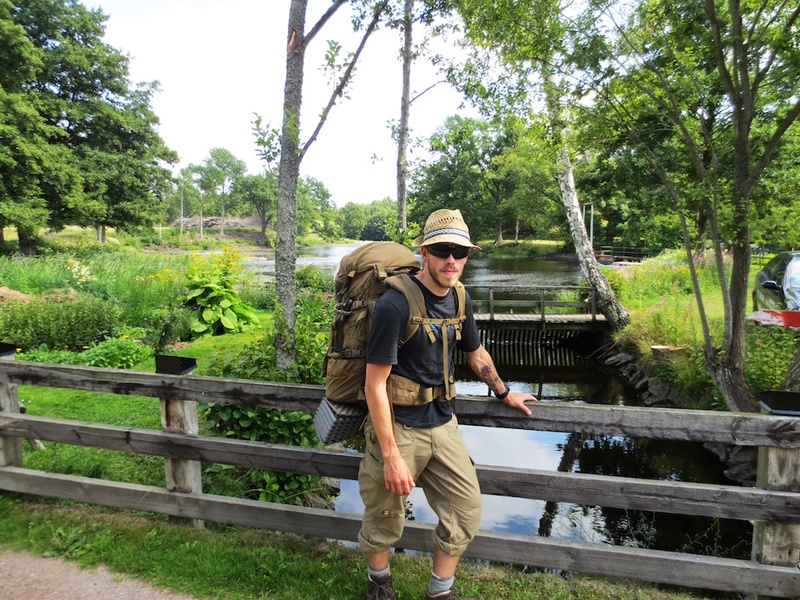 To sum things up – I’m really pleased with the pack so far, lightweight and feels very sturdy. I hope it’ll give me some good years of service! 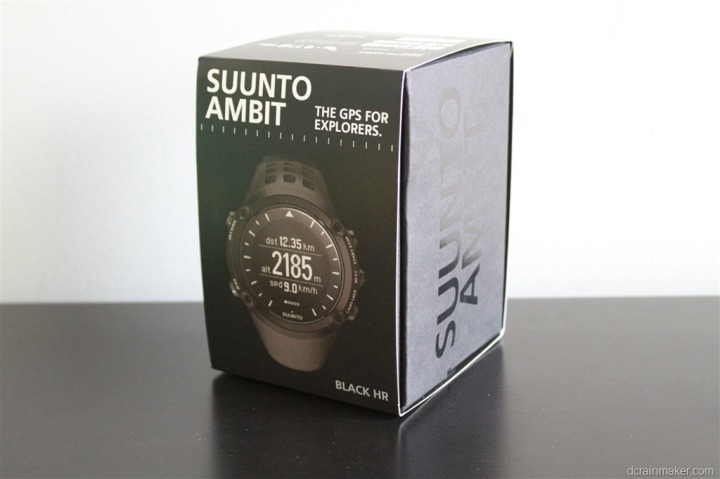 The Suunto Ambit HR will soon arrive in my mailbox! Here’s also an great in-depth review from DC Rainmaker on the Ambit HR. If you’re interested in the Ambit2 and Ambit 2S he was also made similar reviews of them too.